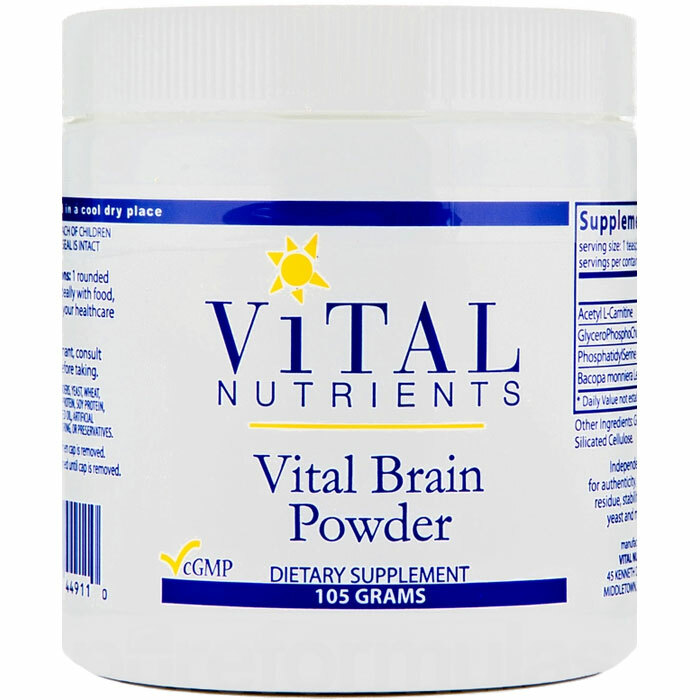 Vital Nutrients Vital Brain Powder - is a supplement for mental performance, brain vitality, and helping to restore brain function. 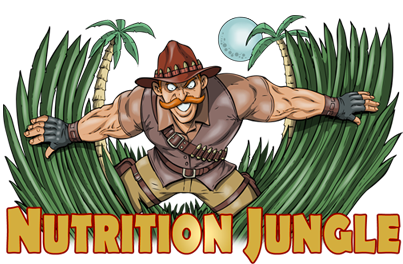 The powerful nutrients support mental focus, memory, concentration, positive outlook and brain wellness. 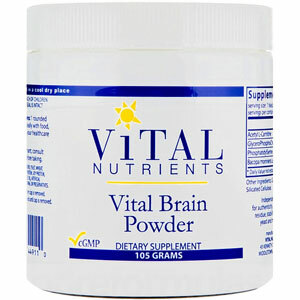 Vital Brain contains Glycero-PhosphoCholine (GPC), Acetyl L-Carnitine HCl (ALC), and Phosphatidyl Serine (PS). 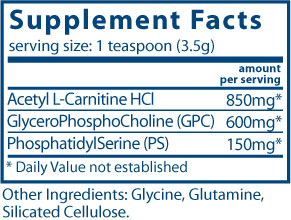 GPC is an effective brain nutrient that supports brain health in all age groups and assists in brain trauma recovery. ALC supports older adults by lessening fatigue in body and mind. PS consistently benefits memory, learning, concentration, word choice, mood, coping with stress and other cognition parameters. Recommended Dosage: 1 teaspoon daily , or as directed by a healthcare practitioner. Mix in a small amount of water, juice, or liquid of your choice.